Presented in a logical and easy-to follow format, this text is full of the latest information. The content could be useful for community nurses and those working with families and teenagers, as much of the information is easily transferable. 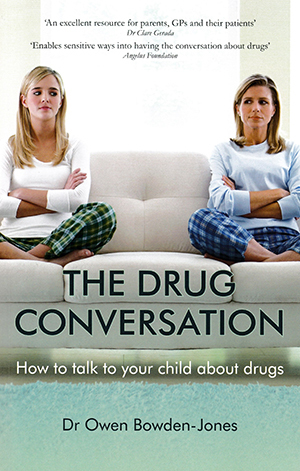 While the nursing role in supporting parents to talk to their children is not made explicit in the text, there are helpful hints on how to introduce this challenging subject. What it does have are excellent illustrative case studies of recreational drug use and associated problems. These are attention-grabbing and would be excellent to use with teenagers. Even so, the nursing audience for this book is limited and is more likely to be borrowed from a library.